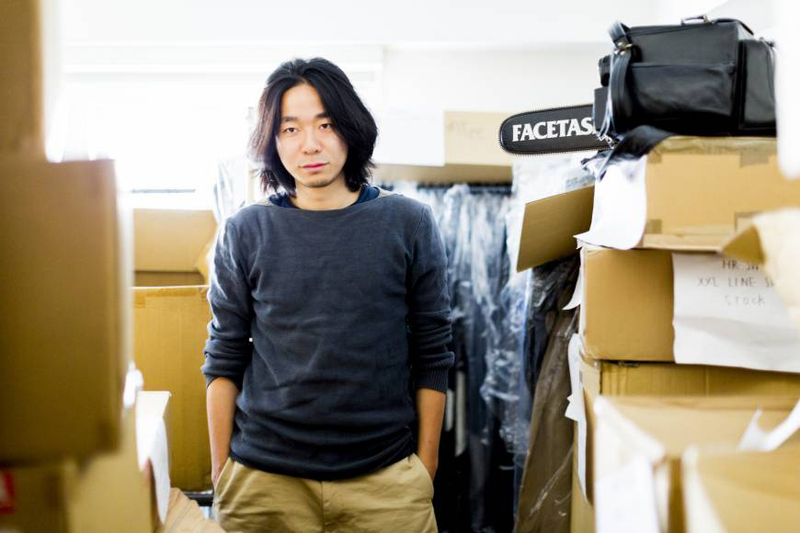 Hiromichi Ochiai has hit a bevy of touchstones this year with his 10-year-old label, FACETASM. The Tokyo-based brand which is renowned for its avant-garde punk aesthetics has slowly transitioned into producing a slew of ultra-functional sportswear pieces — especially with its 2016 spring/summer offering which was debuted in Milan, Italy. It was a collection that wowed iconic fashion designer Giorgio Armani with pieces spanning a baseball tee deconstructed with patches, a bomber jacket with multiple zippers, and an eye-catching sweatshirt made of denim. What’s more, the Bunka Fashion College alum’s line is the first Japanese label to become a finalist for the LVMH Prize this year with a wide-eyed audience observing his delicate 2017 spring/summer collection in Paris, France for the first time ever. The 39-year-old Tokyoite undoubtedly continues to astound and it’s all uphill from here as the brand focuses on a more activewear approach with premium, technical fabrics. Founder of HPC TRADING CO.